The ostrich is the biggest bird in the world! 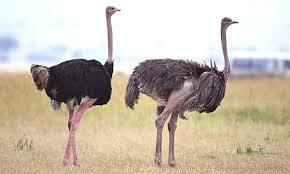 Fully -grown ostriches can weigh up to 180kg. The average height of an adult ostrich is about 2,2 to 2,5 metres. The average weight of an adult ostrich is about 140kg. 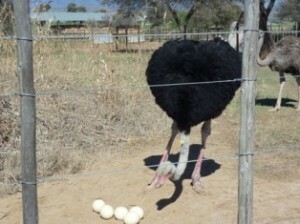 The South African Black Ostrich which is a different sub-species to the Zimbabwe Blue and Kenyan Red ostriches and is the smallest of the different bloodlines. 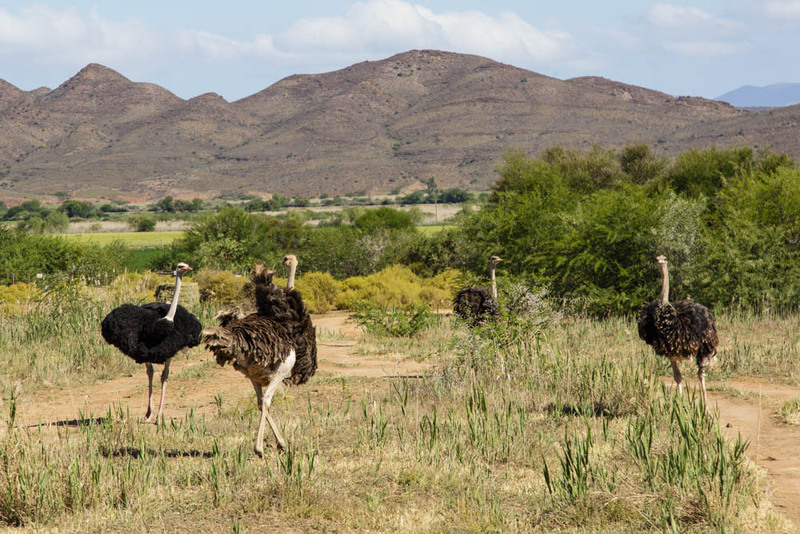 They are the most well-known ostriches in the world because of the Oudtshoorn farmers and the fact that Oudtshoorn is the “centre” of commercial ostrich farming worldwide. The Zimbabwe Blue ostriches are the tallest reaching an average height of 2.7 metres and the Kenyan Red ostriches are the biggest – they are the ones that can weigh around 180kg. Not only is it amazing that they can get so big but what is also astonishing is that they will grow to this size in the space of two years. 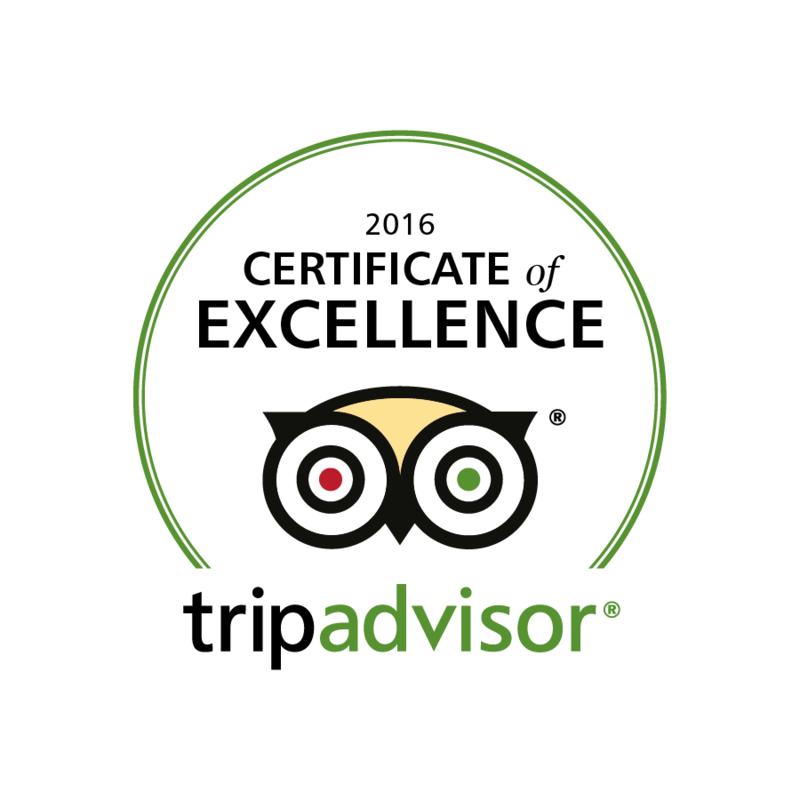 During the guided Tractor Tour at Safari Ostrich Farm you will be able to see all three breeds of ostriches – and believe me , you have to stand in front of one of these magnificent birds to appreciate how big they are. The second biggest bird in the world is the Emu from Australia – they can weigh about 60kg when fully grown and are actually about half the size of an adult ostrich – and even smaller. 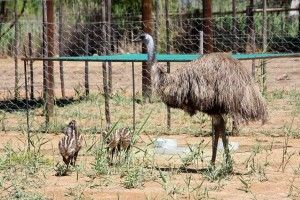 The Emu stands 1,6 meters tall. 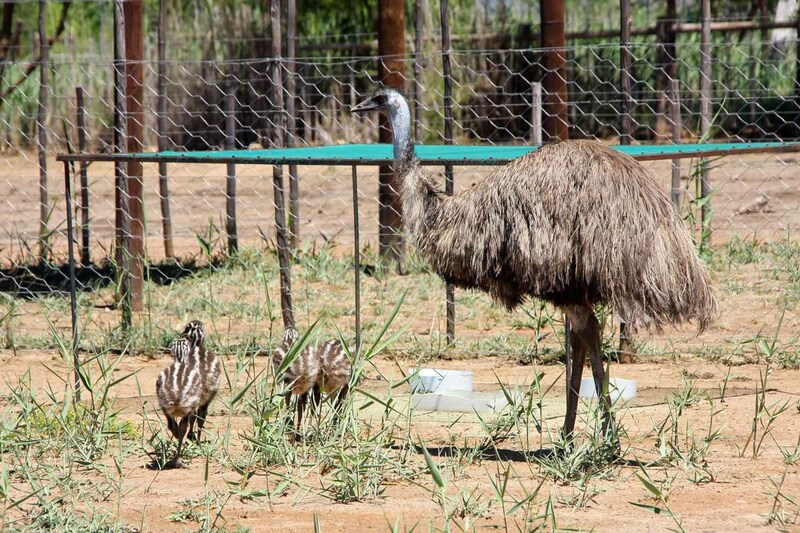 Interesting to know is that the Emu has three toes compared to the ostriches having two toes. 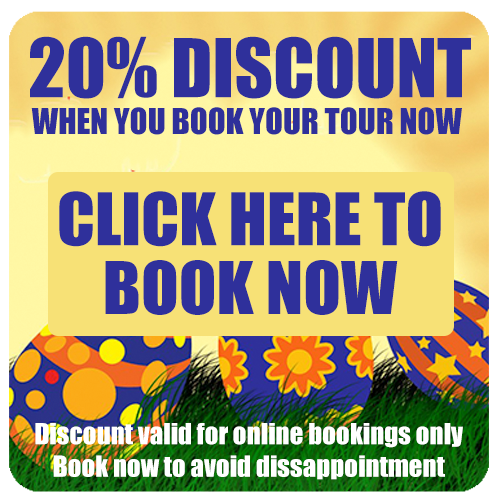 Our professional guides will enlighten you to the different subspecies of ostrich and their fascinating attributes on the Safari Tractor Tour.